Antigua and Barbuda is a dual-island nation located in the Caribbean Sea, with a history of colonial rule by Britain. Traces of this past can be seen in its official language, laws, and culture. Antigua, the larger of the two islands, is an important flight transfer hub for the region. Barbuda suffered significant damage in the 2017 hurricane season, resulting in its entire population being evacuated to Antigua. China has stepped in as a major partner in the island’s rebuilding efforts. Antigua and Barbuda remains highly reliant on tourism as a primary source of income, and is known for its 365 beaches. The Antigua and Barbuda Citizenship by Investment Programme was established by the Antigua and Barbuda Citizenship by Investment Act, 2013, and was last modified in May 2018. 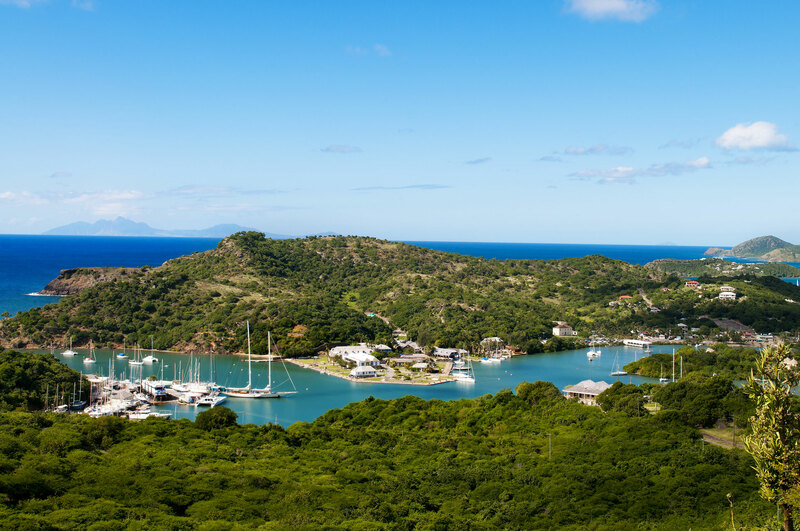 Antigua and Barbuda offers three investment alternatives for successful applicants. The first alternative allows applicants (up to a family of four persons) to make a minimum contribution of US$100,000 to the National Development Fund (NDF), a not-for-profit organisation created with the purpose of running both public and private projects as well as charitable initiatives such as improving access to healthcare and education. The second alternative requires the applicant to make an investment of US$400,000 or more into one of the Government’s approved real estate projects for a period of five years. Such developments include leasehold schemes, hotels, and villas that add value to the nation’s tourism sector. From 1 May 2018 to until 31 October 2018, under a limited time offer, an applicant with no more than three additional family members may make a joint investment with a ‘related party,’ with both the applicant and the ‘related party’ making a minimum investment of US$200,000. A ‘related party’ is one with the same Licenced Agent as the applicant. The last alternative entails an investment of US$1,500,000 into an eligible, Government-approved, business project. Applicants can apply as joint investors so long as each applicant makes a US$400,000 minimum investment into a project worth at least US$5,000,000. Government and due diligence fees apply for all three alternatives to citizenship, with the former starting at US$25,000 for any application of up to four persons applying under the NDF. Fees increase with the number of persons included in an application, and are higher for applications under the real estate and business options. In all cases, ten percent of the Government fees are due upon submission of the application and are deemed non-refundable. In the past year, there have been some delays in application processing, resulting in six-month turnaround times from the date of submission to the Citizenship by Investment Unit (CIU), the Government body responsible for reviewing all applications under the Programme. Due diligence procedures are strict, and a number of nationalities are excluded outright from the application process. Although there is no mandated interview or knowledge-based test, Antigua and Barbuda requires applicants to travel to the nation, or to an embassy or consulate, to sign an oath of allegiance. Furthermore, once awarded, citizenship is conditional on the applicant spending five days on Antiguan or Barbadian soil within five years of obtaining citizenship. This requirement is waived for children until after they reach the age of majority at 18. In June 2017, Antigua and Barbuda lost visa-free access to Canada, one of its most significant selling points. 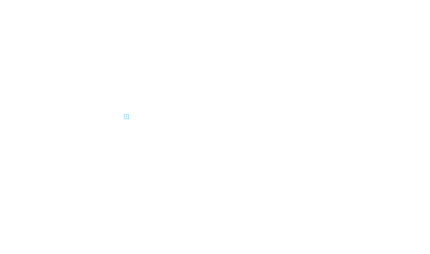 There were, however, some additions to the list of countries and territories to which citizens of Antigua and Barbuda may travel, including Monaco and the Ukraine. Antigua and Barbuda accepts dual nationality.